The Memorial Candle Program has been designed to help offset the costs associated with the hosting this Tribute Website in perpetuity. Through the lighting of a memorial candle, your thoughtful gesture will be recorded in the Book of Memories and the proceeds will go directly towards helping ensure that the family and friends of Olga Olmstead can continue to memorialize, re-visit, interact with each other and enhance this tribute for future generations. 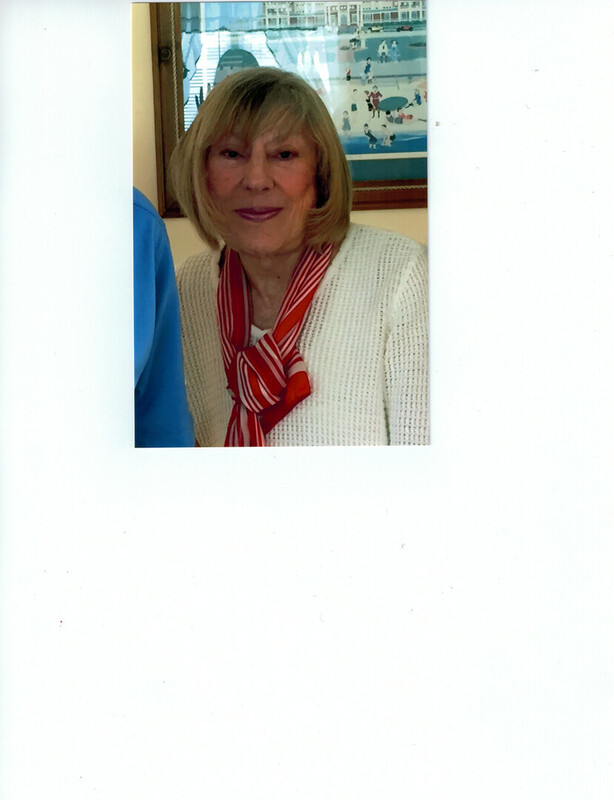 Olga Olmstead of Manasquan NJ passed away at the age of 82 on Friday, May 4, 2018. Olga was born to Anna and Paul Plesa on October 10, 1935, in Manhattan NY. Olga is survived by her loving husband Donald Jr., her daughters, Linda (Steve)and Darlene(Michael), as well as her beloved grandchildren Adam, Brian, Joseph and Karilina. Olga is also survived by her brother Paul (Lucille),sister-in-law Patricia , and many cousins, nieces and nephews. Olga was a kindergarten teacher for 33 years in the New Rochelle School system and loved teaching. Upon retiring she looked forward to summer visits from her children and grandchildren at her and Donald's home at the Jersey shore. She loved cooking for the grandchildren(meatballs and crepes were her specialty), antiquing in Point Pleasant and Red Bank, and she especially loved attending bible classes held in the summer at the Great Auditorium in Ocean Grove. Olga was very proud of her Czechoslovakian heritage and had very fond memories of growing up in the Slovak community downtown on Henry Street and attending Slovak services on 20th Street. Olga treasured her friends from her youth, those she taught with, and neighbors from their homes in White Plains NY and Manasquan NJ. A funeral service will be held at Emanuel Evangelical Lutheran Church in Pleasantville NY on Wednesday May 9th at 11:00am. Interment will take place at Holy Mount Cemetery in Tuckahoe NY following the service. If desired, memorial contributions may be made to Holy Trinity Lutheran Church Manasquan NJ, Ocean Grove Camp Meeting Association Ocean Grove NJ, Emanuel Evangelical Lutheran Church Pleasantville NY, or a charity meaningful to you.